We believe that a luxury construction experience isn’t just about the outstanding final result, it is about the comfort and ease the homeowner feels throughout. 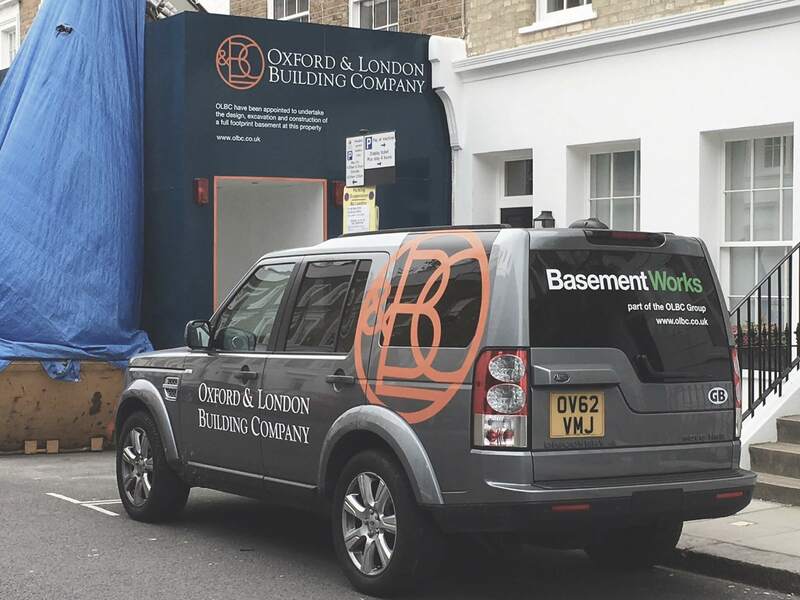 Our construction services cover some of the most challenging and involved projects a homeowner could choose, from major renovations to painstakingly sensitive work on listed buildings. To put our clients at ease throughout and guarantee the personal touch we know to be vital in these works, we are committed to running no more than ten projects simultaneously. This enables us to manage each project closely and develop deep, trusting relationships with our clients throughout. This high level of personal commitment ensures our finish standards are met every time, while you enjoy a seamless, stress-free construction service from start to finish. To ensure the luxurious finish our clients demand, we only work with or employ highly experienced professionals. From architects and engineers to joiners and decorators, your team will be handpicked to suit your project from our specialists. At every step, you will benefit from the very best a fully integrated turn-key service can provide. All of our projects are very highly praised by both clients and our professional peers. We are delighted to show you examples of our previous and current construction work to demonstrate our consistently high standards – or you can review our portfolio. Working with the team showed us how much effort goes into designing and finishing every detail. Their enthusiasm to create our perfect family home made OLBC the clear choice for us. The result was well beyond our expectations.